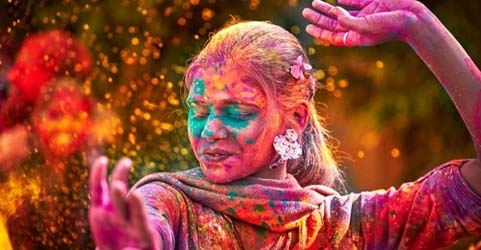 General Holiday on Holi Festival – Orders – Issued. 2. G.O.Rt.No.2457, Genl. Admn. (Spl.E) Dept., dt.24.11.2017. the eve of Holi festival. issued in G.O.Rt.No.2457, General Administration (SPL.E) Department, dated 24.11.2017, Government hereby declare 02.03.2018 as an Optional Holiday while retaining 01.03.2018 as General Holiday.